Ever since having kids, dairy just doesn’t sit very well with me. I can do a little bit of cheese (thank goodness!!!) but anything more and I’m pretty miserable. 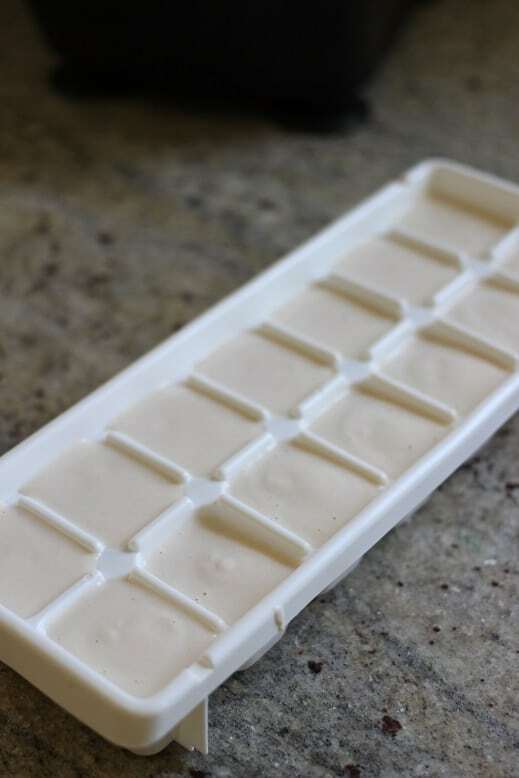 Lately I’ve been using coconut milk a lot to substitute for creaminess, which I love – but, it has a very distinct coconut flavor and just doesn’t work for well for everything. 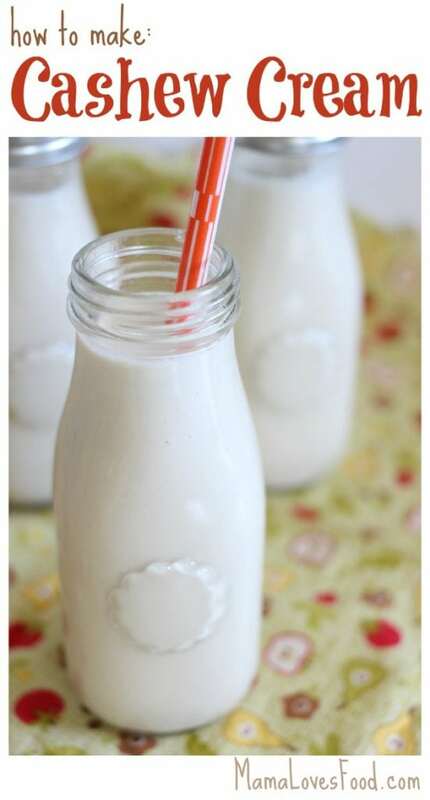 So imagine my extreme pleasure when I discovered cashew milk! Of course, being me, I wanted to avoid added ingredients and see if I could make some myself. And it turns out? 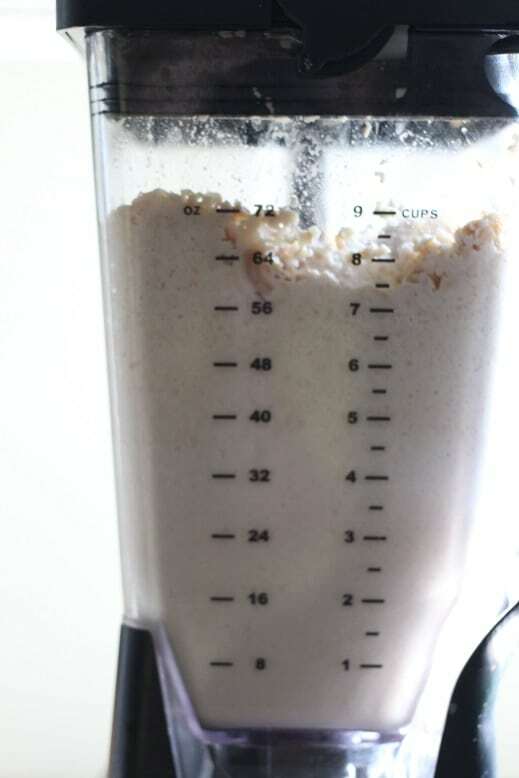 Cashew milk and cashew cream are not only incredibly delicious, but insanely easy to make!I know you’re wondering what it tastes like, right? 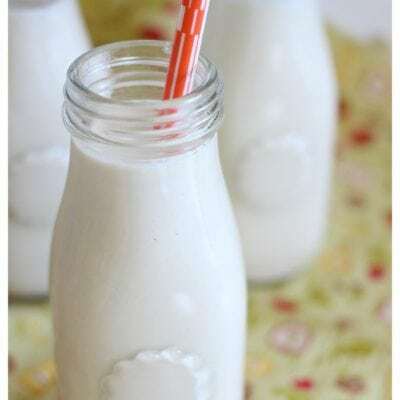 Cashew milk is creamy and slightly nutty (not nearly as nutty as you might imagine, though) – and makes the perfect substitute for milk in most everything. 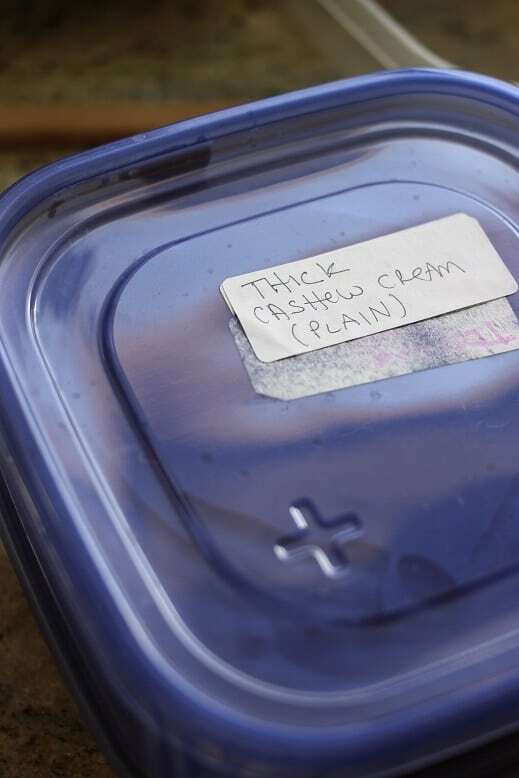 I make a big batch of thick plain cashew cream and freeze it in smaller batches. As I want to use it in recipes (or enjoy it on it’s own! ), I pull it out and thin it to my needs. Works perfectly! 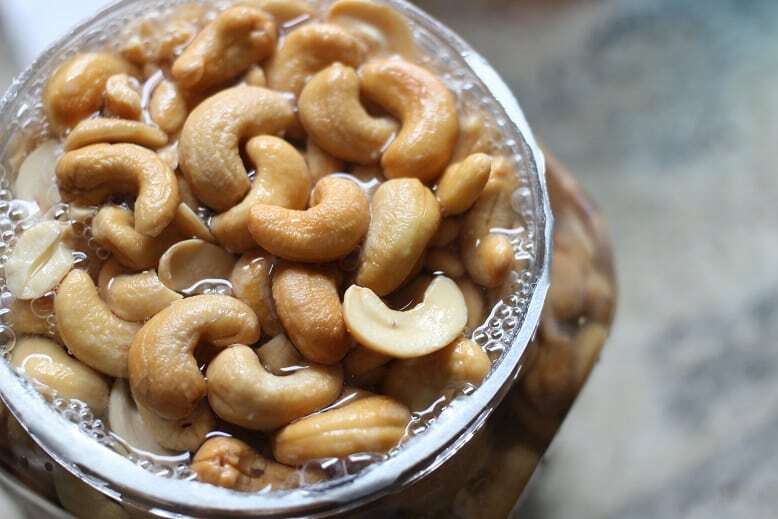 Rinse cashews thoroughly, then cover with filtered water and refrigerate overnight. 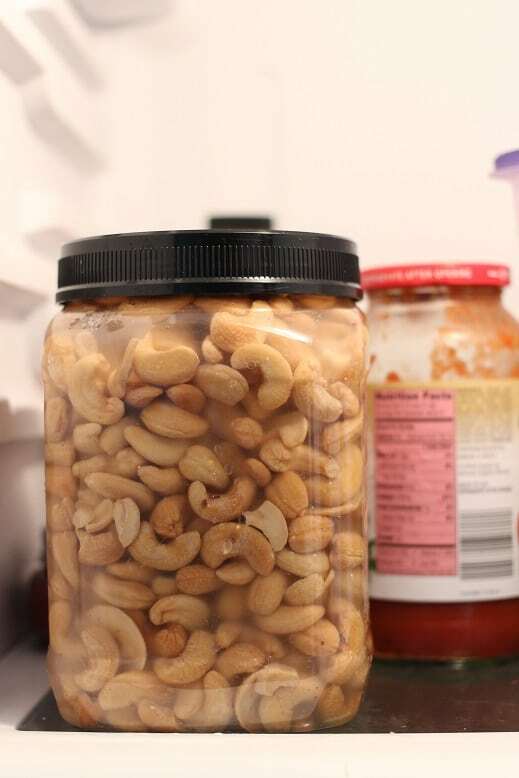 (I put them back in the container they came in for this). 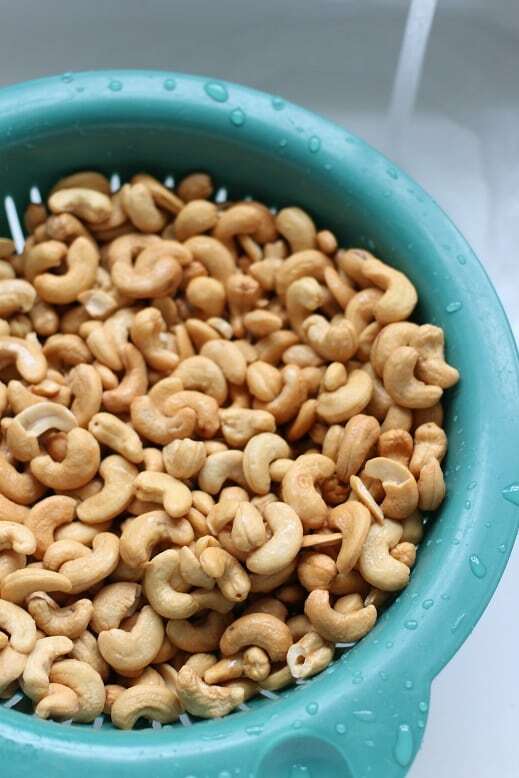 Drain soaked cashews and rinse again. 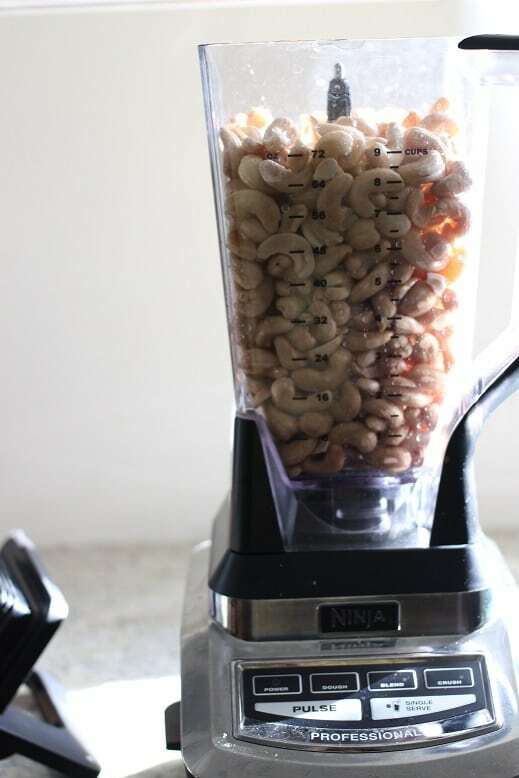 Add soaked cashews and filtered water to blender and blend on the highest setting for 3 - 5 minutes. 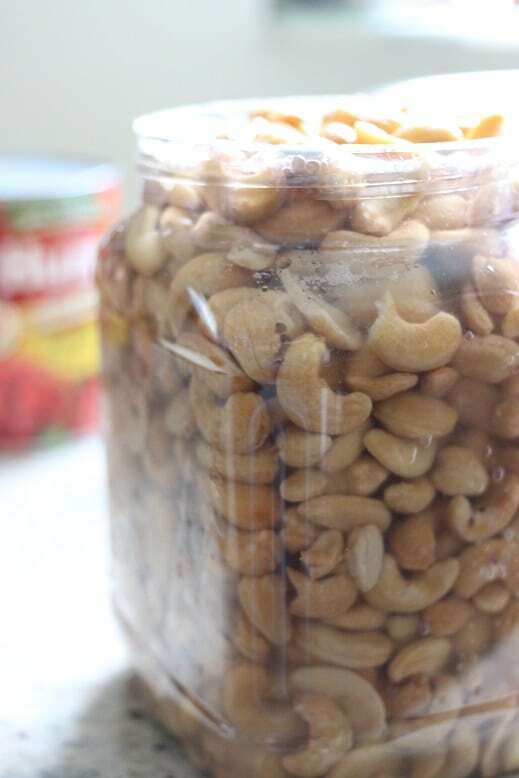 Scrape sides as necessary and thin until you reach your desired consistency. 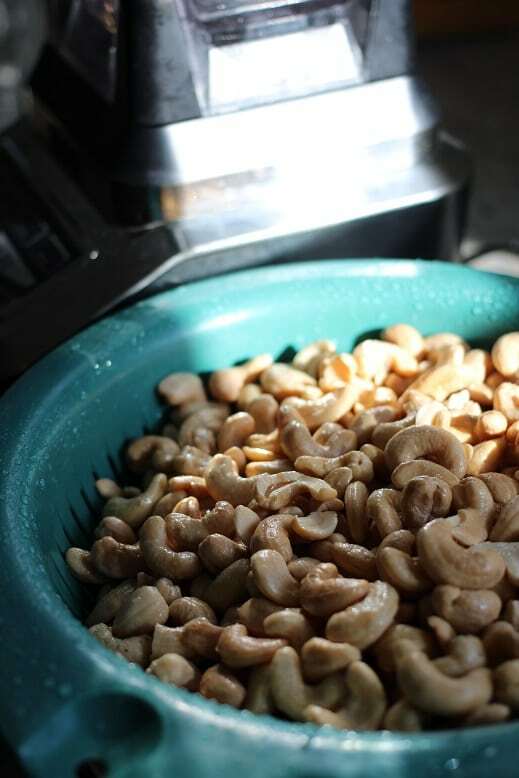 *There's actually no such thing as edible raw cashews, as they require roasting to remove the shell. But do your best to find the least processed you can. If the package boasts roasting, then it's not what you want. 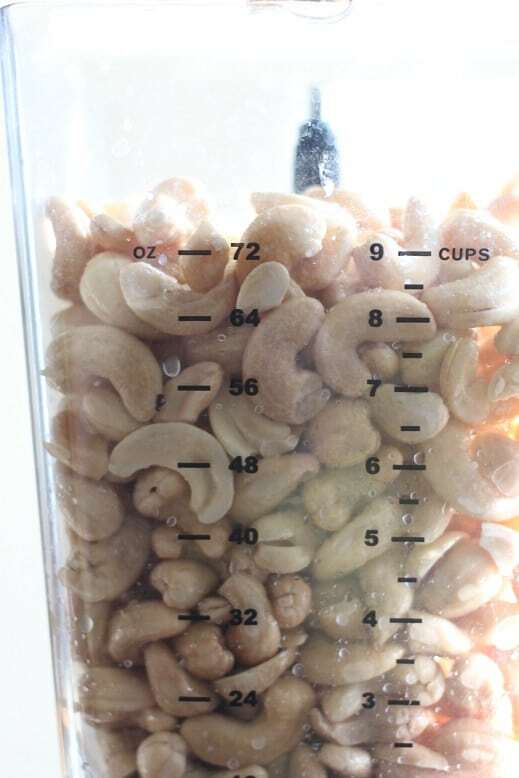 Add soaked cashews and filtered water to blender and blend on the highest setting for 3 – 5 minutes. 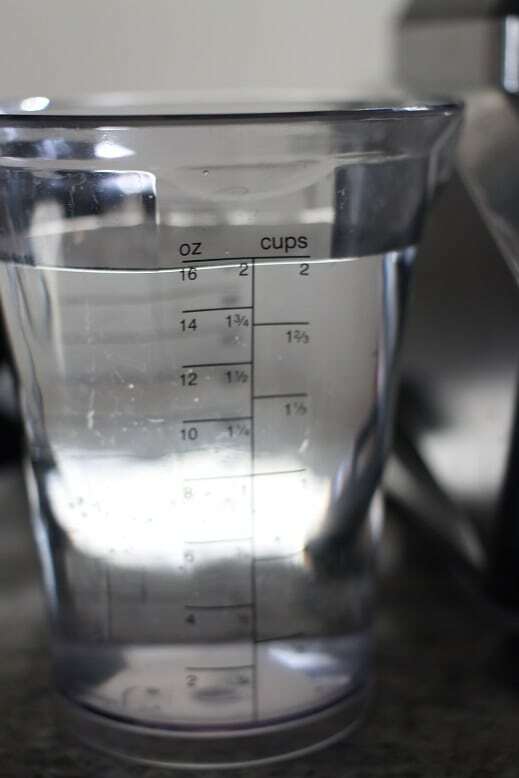 Scrape sides as necessary and thin until you reach your desired consistency. 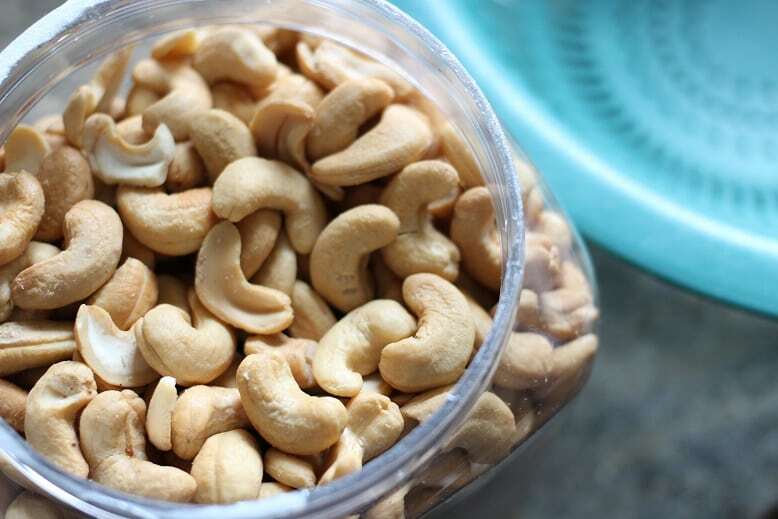 *There’s actually no such thing as edible raw cashews, as they require roasting to remove the shell. But do your best to find the least processed you can. If the package boasts roasting, then it’s not what you want. 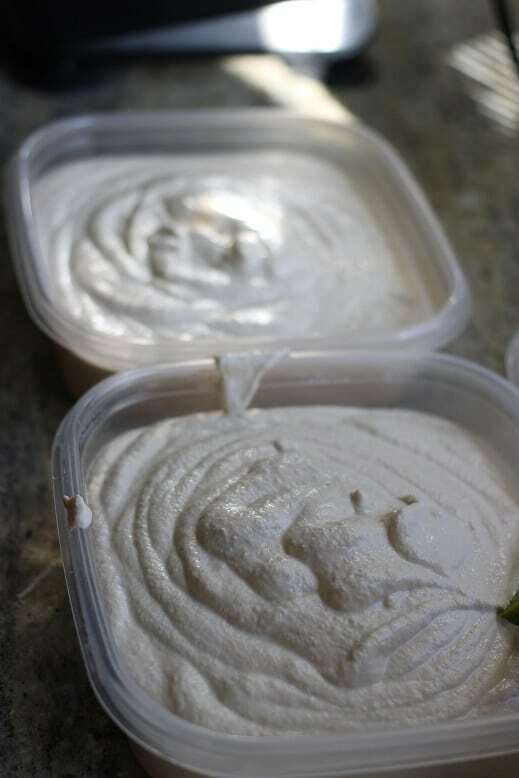 Hello; how much cashew cream would I need to replace 8 or 16oz of cream cheese from your potato soup recipe? 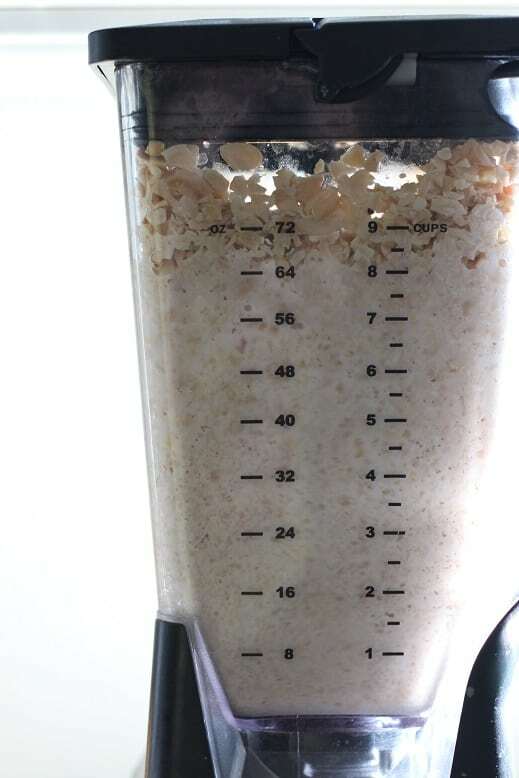 I’m making it for a friend who is vegan. Thanks!